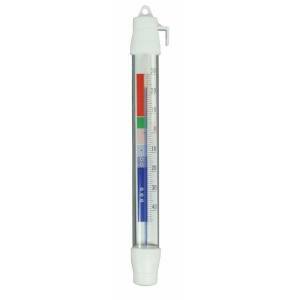 Thermometer for refrigerators and freezers. Measures positive and negative temperatures. To maintain proper food and avoid the proliferation of bacteria is important that your refrigerator and freezer work within a very specific range of temperatures. 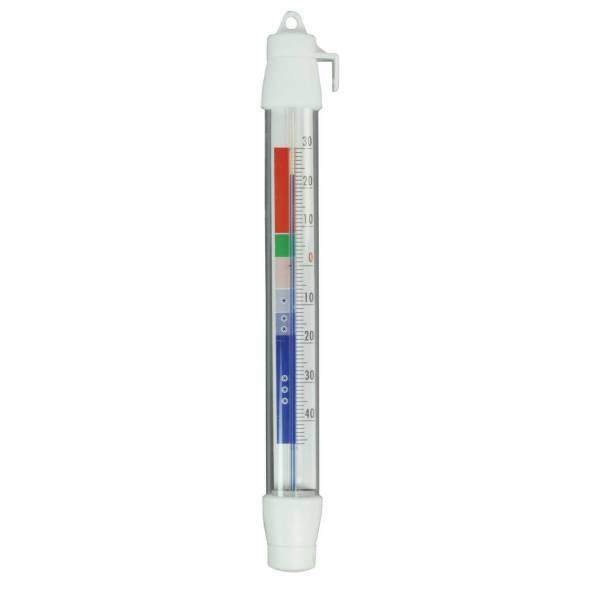 The placement of the temperature gauge will help you maintain optimal conditions and therefore, keep your food in perfect condition.